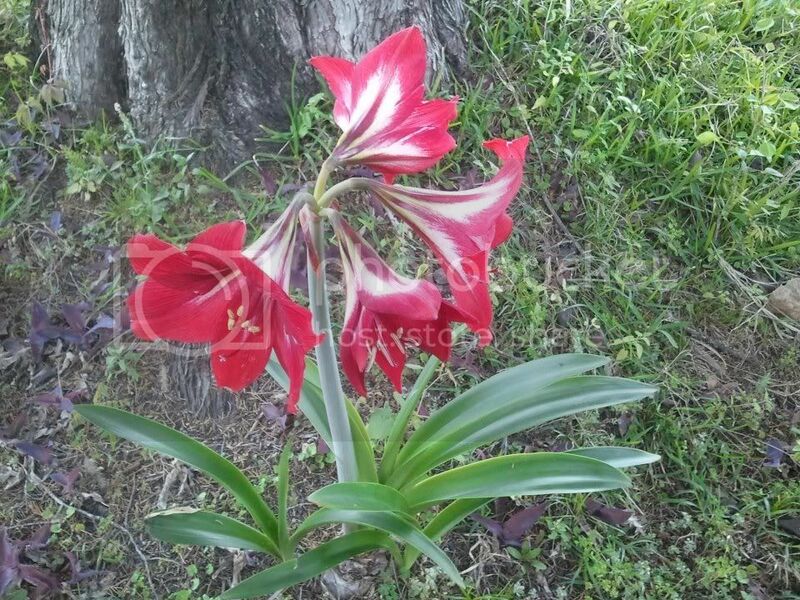 It looks like an amaryllis to me. I'm not sure what you mean by what "type" it is. Are you wanting the species and variety names? Kisal wrote: It looks like an amaryllis to me. I'm not sure what you mean by what "type" it is. Are you wanting the species and variety names? Definitely amaryllis. My wife and I have several in pots and they are getting ready to bloom the exact same color as the one in the picture.